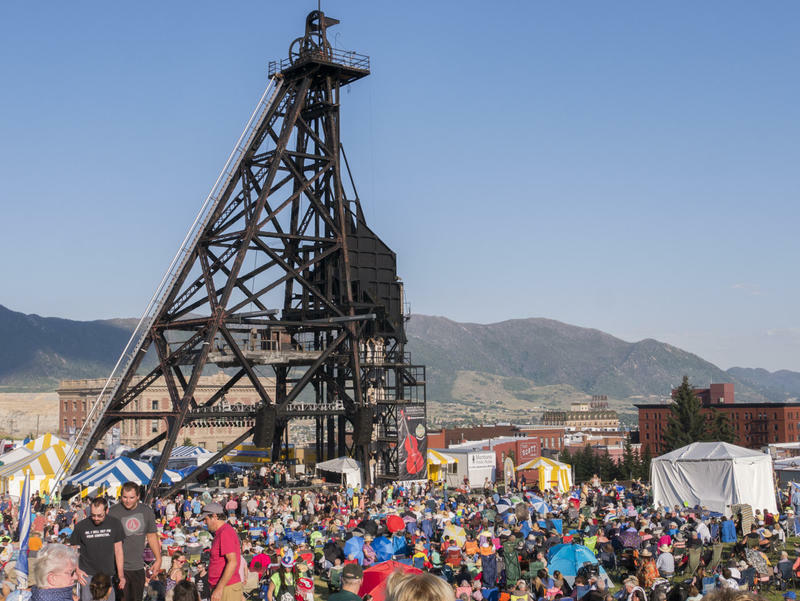 Butte, Montana is known as the "Richest Hill on Earth," and this weekend its cultural riches were on display at the Montana Folk Festival. Miss the fun? Listen to the archives of MTPR's live broadcast from the original stage [Friday, Saturday] and see videos and pics from this weekend. 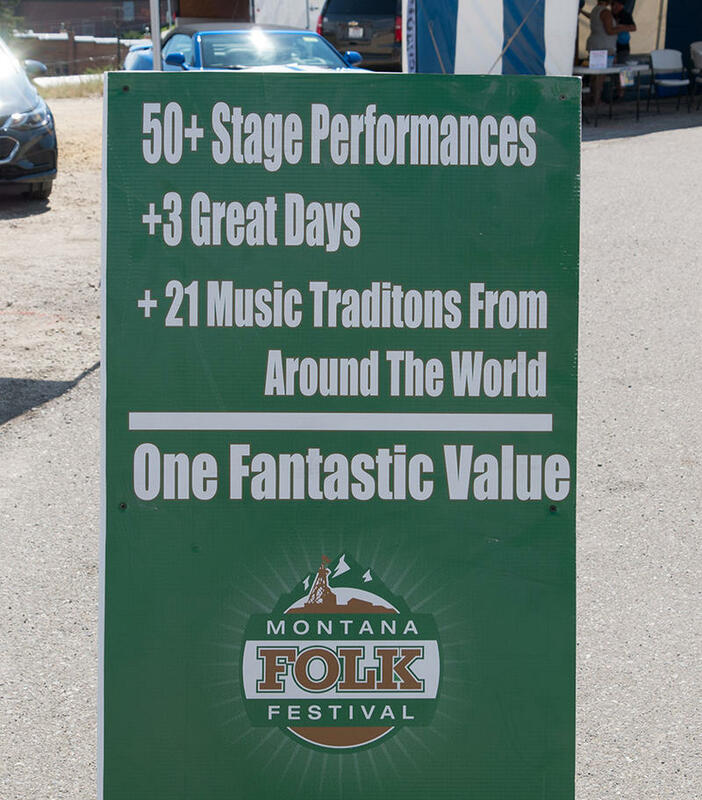 MTPR's Cole Grant hosts an exploration of the great music coming up July 13-15 at the Montana Folk Festival. Malian desert blues, Tennessee acapella gospel and Montana swing are just a few of the great genres represented at this year’s festival in Butte, MT. Tune in now to get to know some of the artists on the lineup for this weekend's festival. 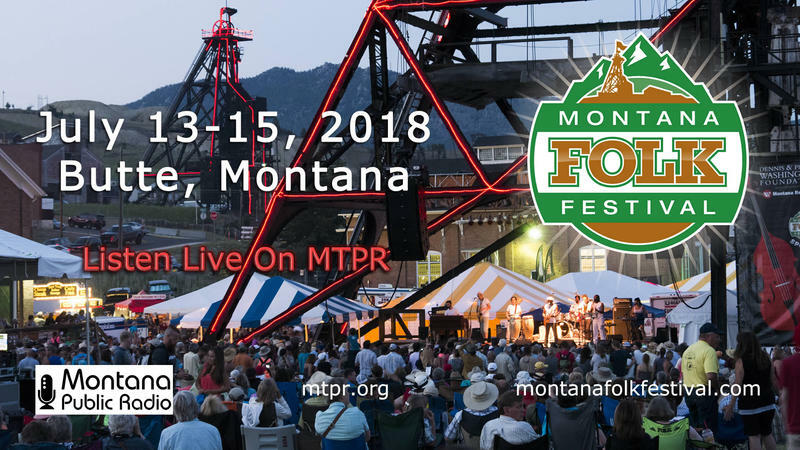 The Montana Folk Festival is coming up July 13 - 15 in Butte, and you can listen live on Montana Public Radio! 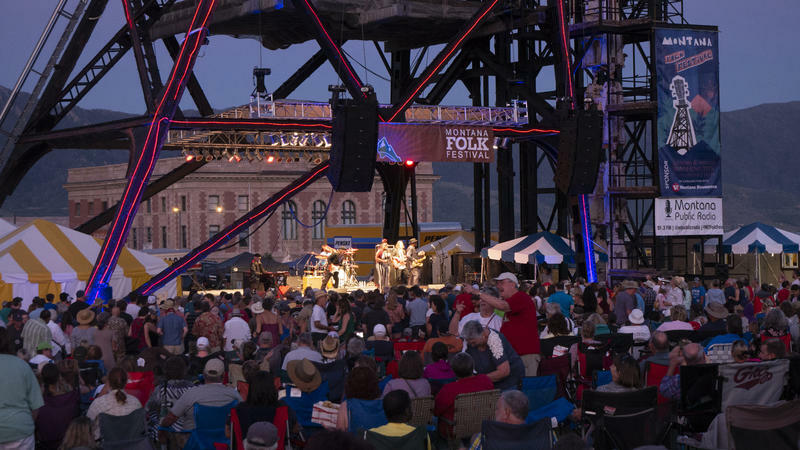 Don't miss the excitement of one of the largest free outdoor music festivals in the Northwest. 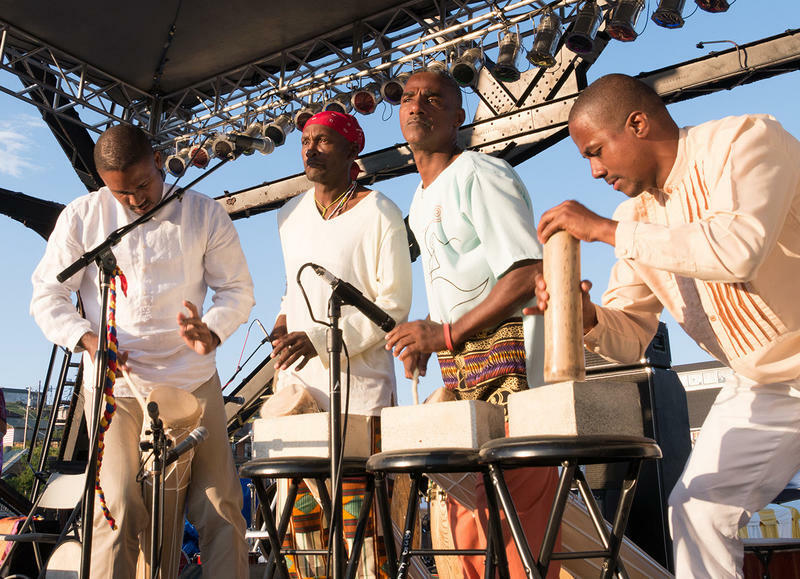 Tune in live on MTPR Friday and Saturday for music from the Original Stage, including Wylie & The Wild West, Annika Chambers, Treme Brass band, the Fairfield Four, and more!